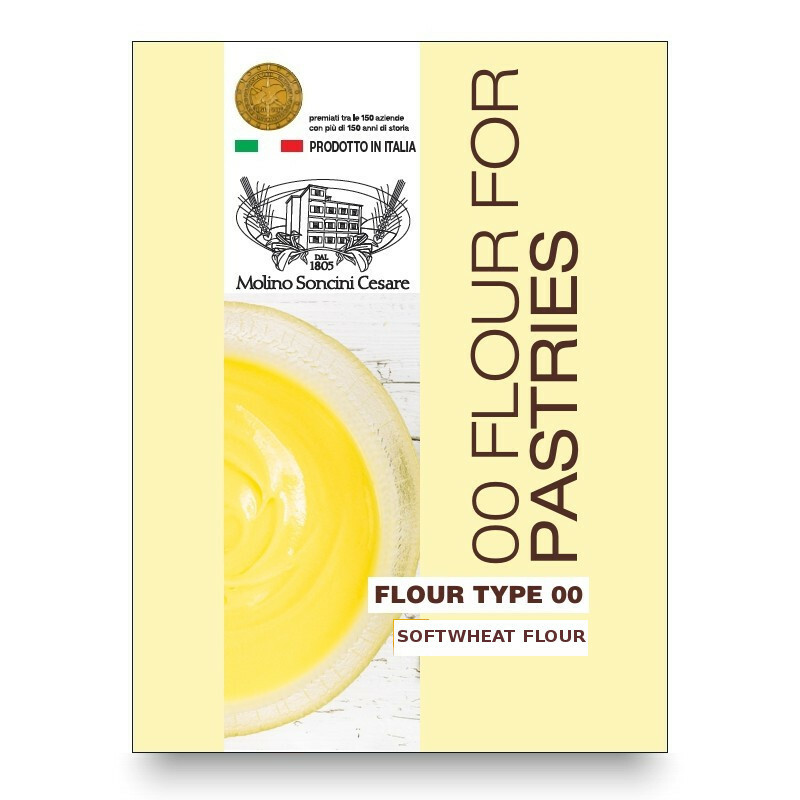 This flour is ideal for the production of brioche, panettone, colomba, pandoro. 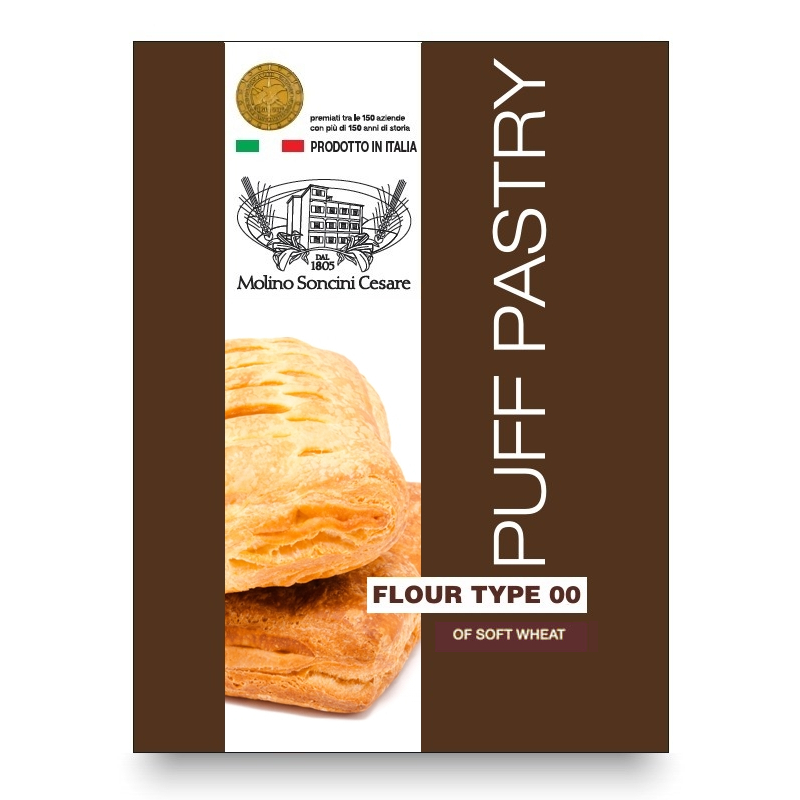 Specially suitable for long indirect processes, for starter cultures and dough mixed with large quantities of candied fruit, raisins and chocolate chips. Ideal for managing the enzyme activity required for products that rise several times during the production process. 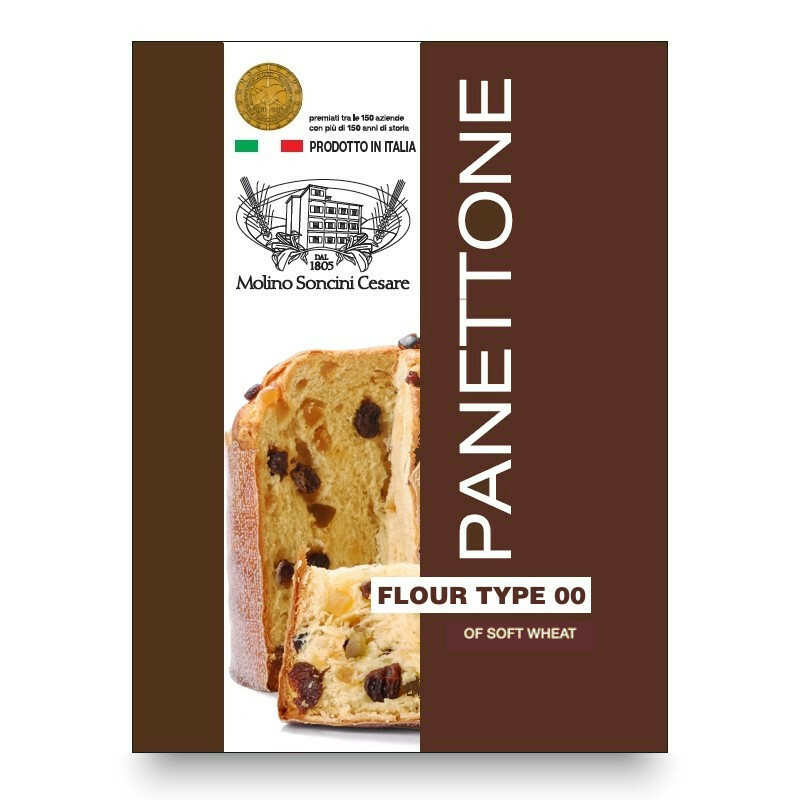 When correctly used, Panettone flour results in a baked product that will retain its freshness and softness longer. 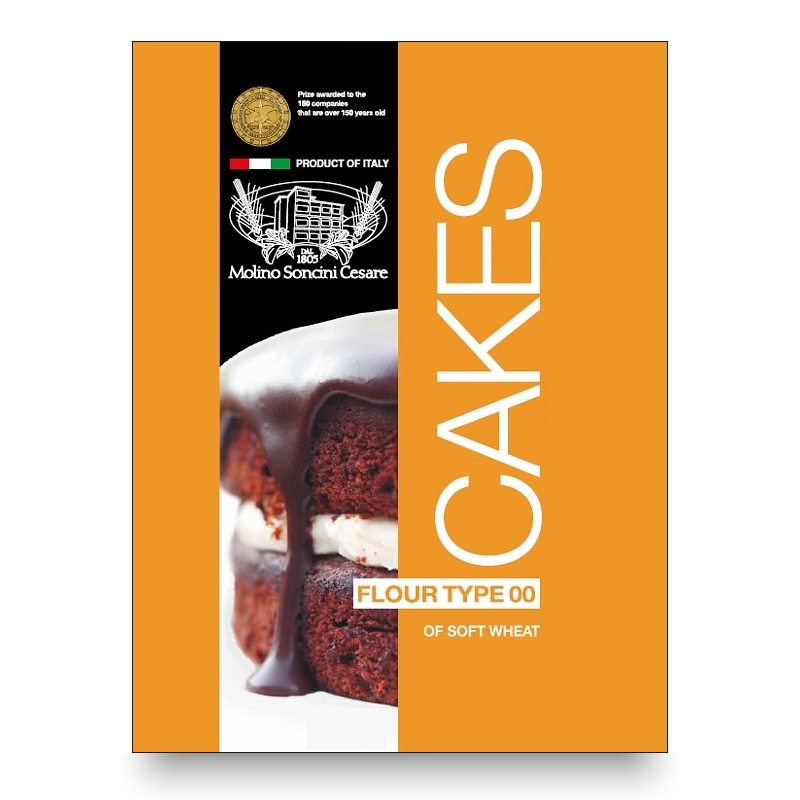 Small and large raised cakes will be well developed, fragrant and very soft. 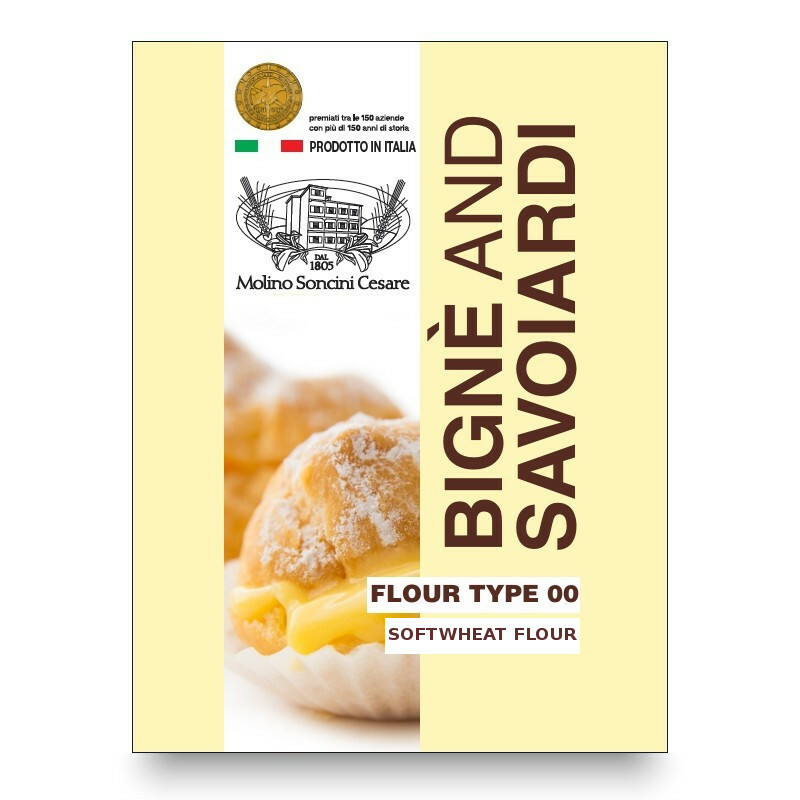 devo dire che mi sono trovata davvero bene con questa farina, la crema pasticcera è uscita perfetta, anche meglio del solito. Utilizzata svariate volte in dolci diversi, mi ha sorpresa molto. 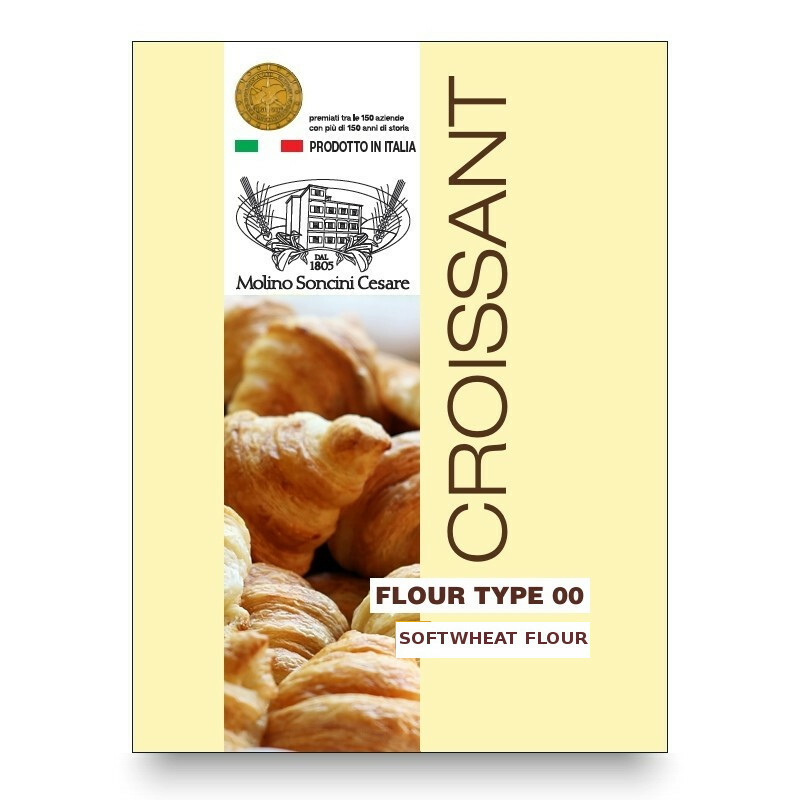 The use of the Feedback form authorizes Molino Soncini Cesare to use/reproduce your attributed feedback on this site, and/or on our Facebook page.